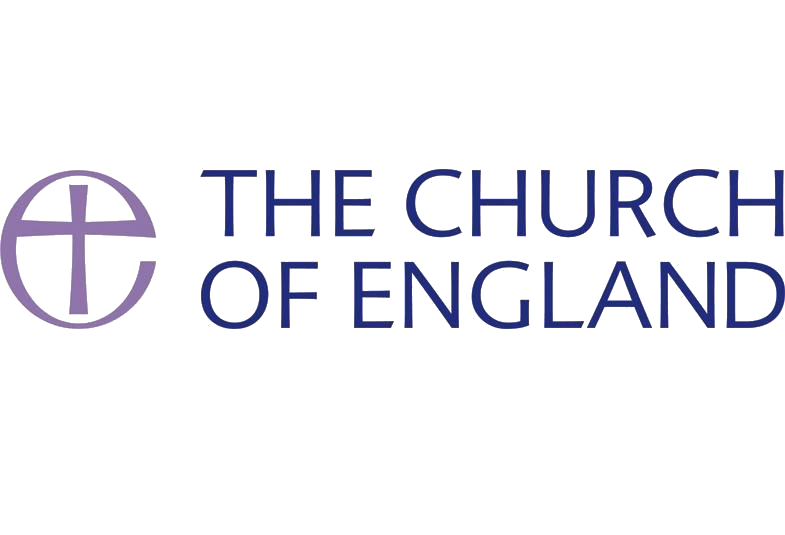 Most of our data is processed because it is necessary for our legitimate interests, or the legitimate interests of a third party (such as another organisation in the Church of England). An example of this would be our safeguarding work to protect children and adults at risk. We will always take into account your interests, rights and freedoms. Some of our processing is necessary for compliance with a legal obligation. For example, we are required by the Church Representation Rules to administer and publish the electoral roll, and under Canon Law to announce forthcoming weddings by means of the publication of banns. We may also process data if it is necessary for the performance of a contract with you, or to take steps to enter into a contract. An example of this would be processing your data in connection with the hire of church facilities. Religious organisations are also permitted to process information about your religious beliefs to administer membership or contact details. 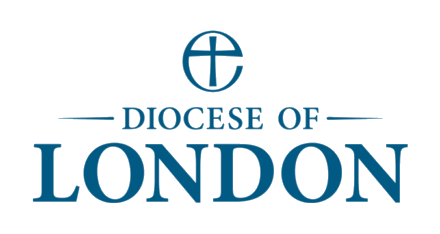 This General Privacy Notice document has been taken from the GDPR Toolkit, developed by the Diocesan Legal Team and commended by the London Diocese.